Seats surround the Teppan grills where seafood, beef, chicken, vegetables, and rice are prepared. The tables fit 8 so if your party is smaller you will be seated with others. 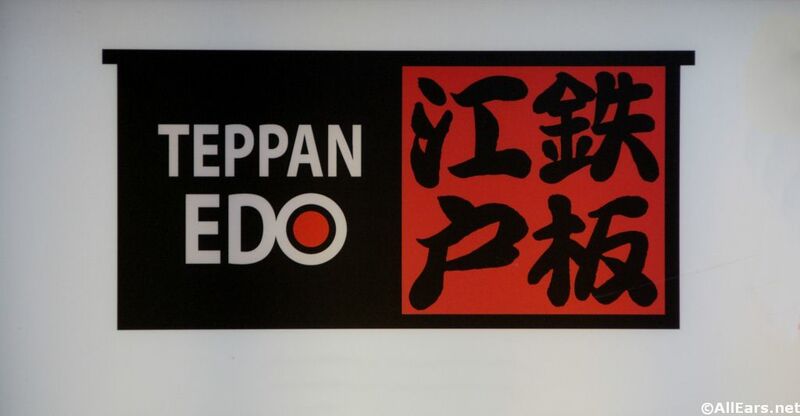 Authentic Japanese Teppan Grill experience. The chef can be quite entertaining as he prepares your food with theatrical chopping and knife-flipping.